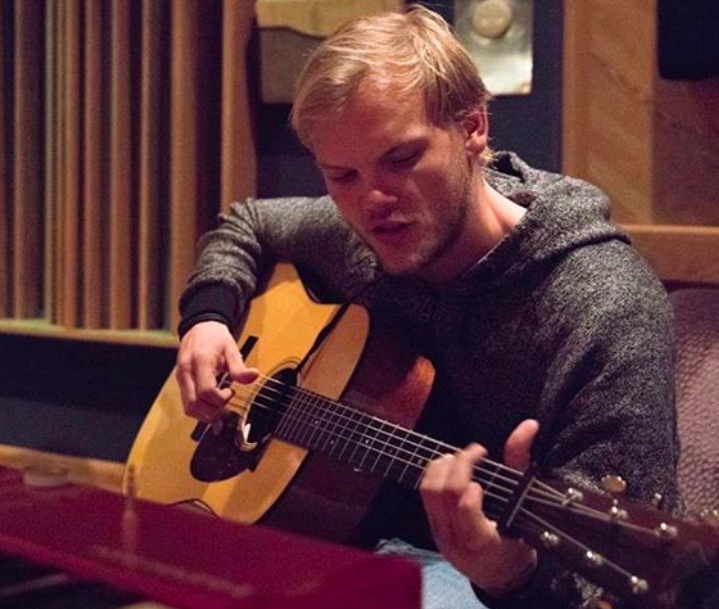 Avicii’s family have set up a mental health foundation. 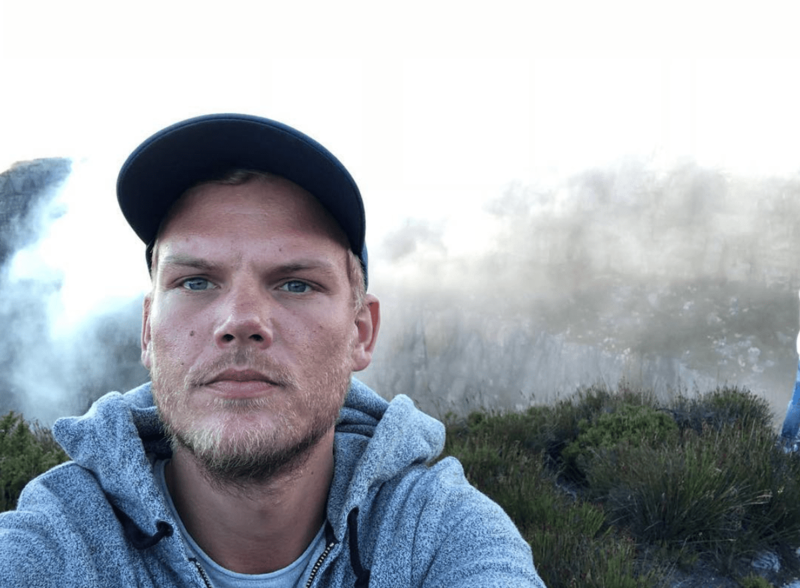 The DJ, whose real name is Tim Bergling died of apparent suicide in April 2018 and in August his family turned his website into a tribute page, so fans could share memories of him in one place. 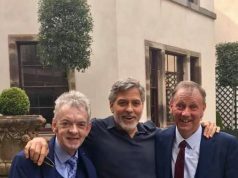 The foundation will also work to address problems such as climate change, development assistance, nature conservation and endangered species.